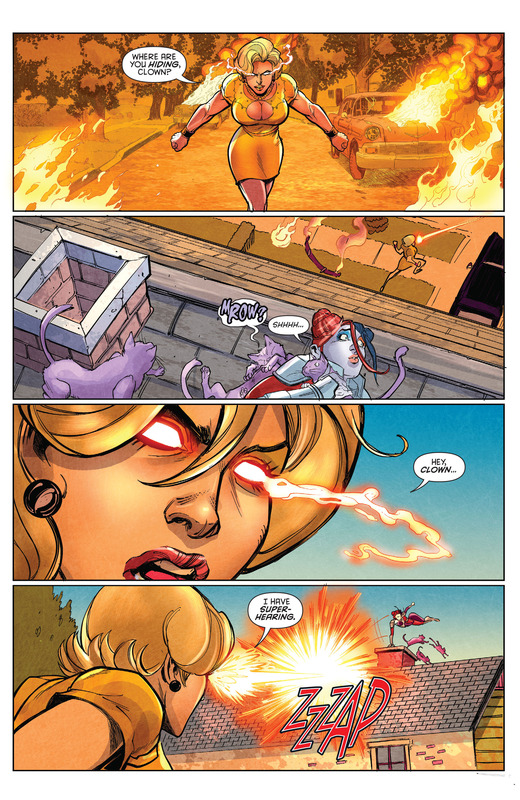 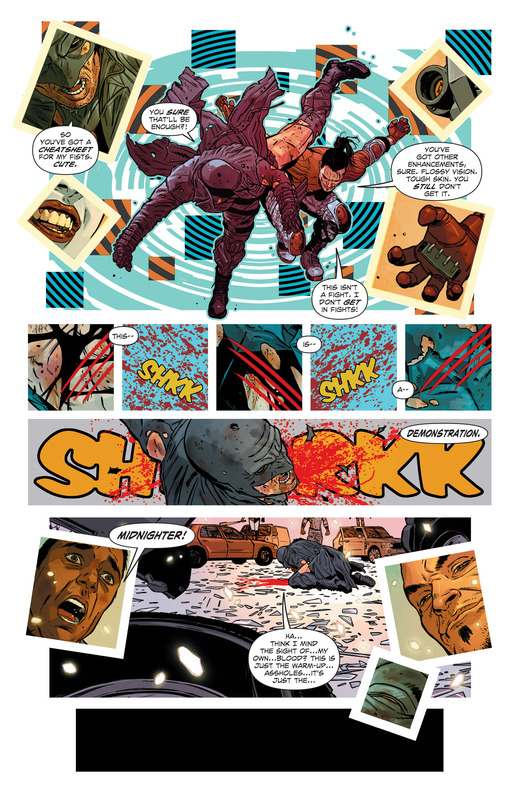 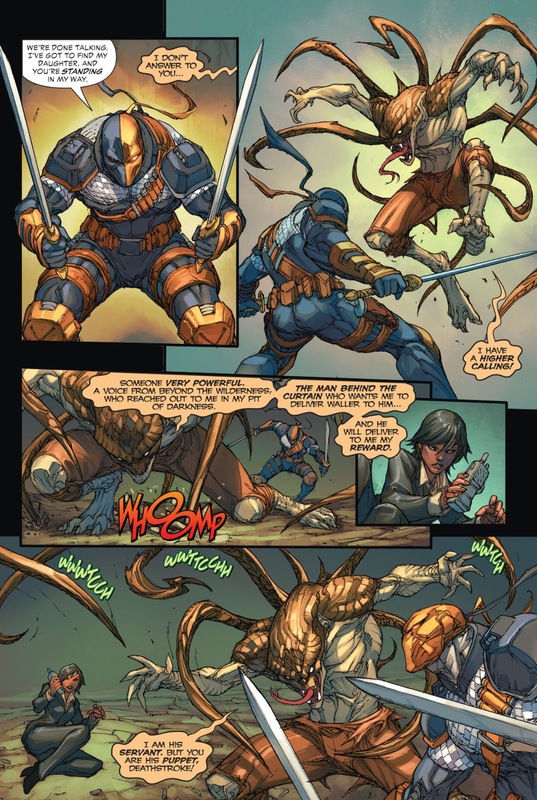 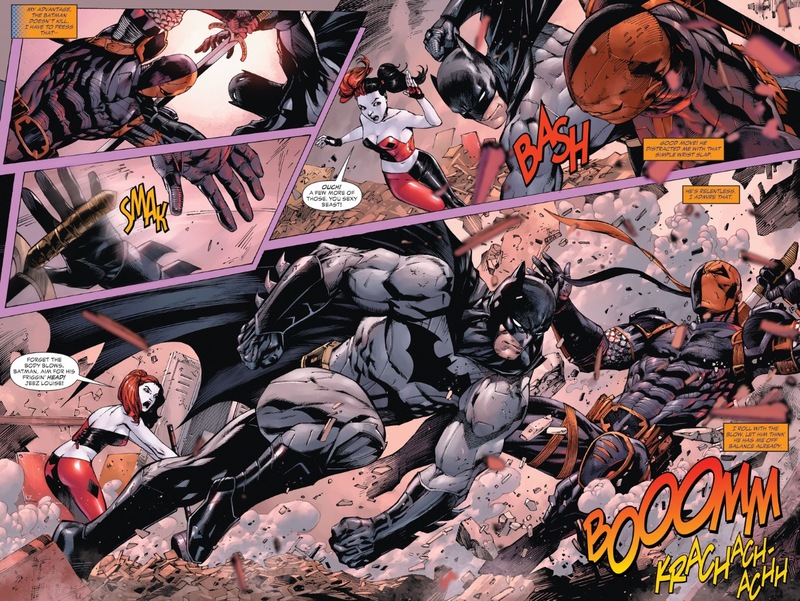 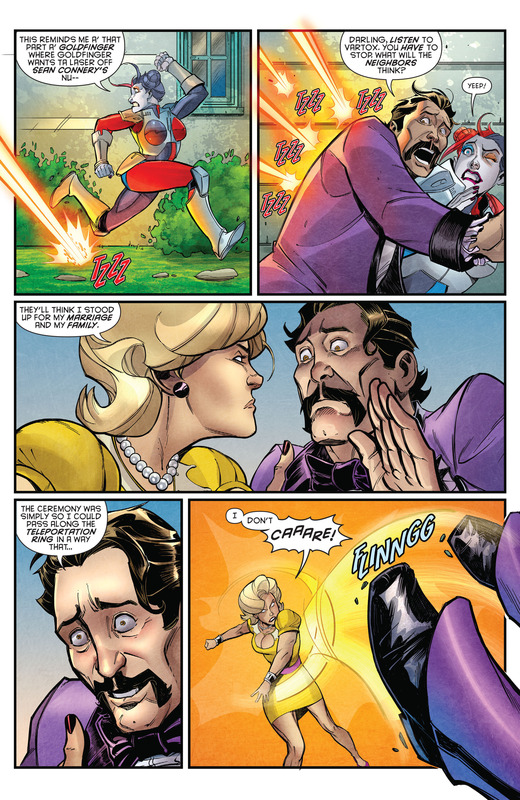 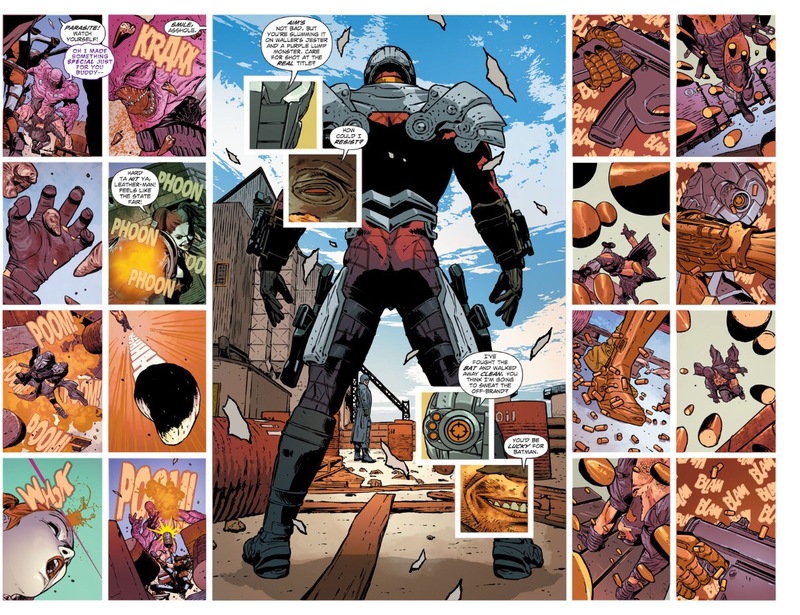 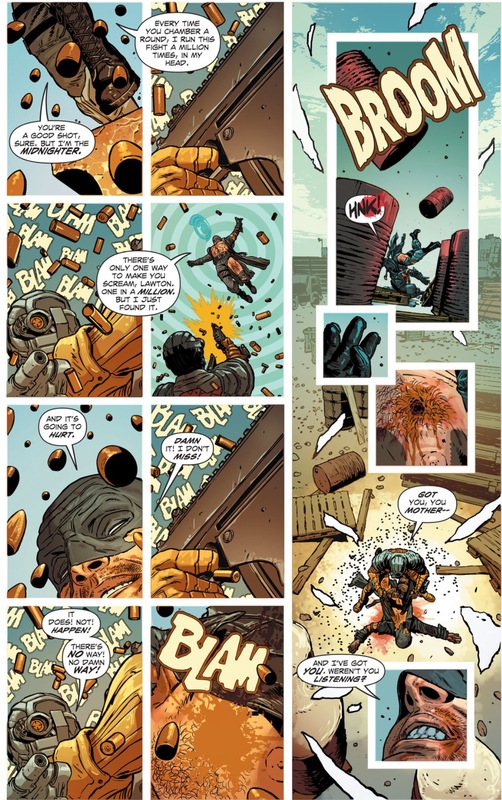 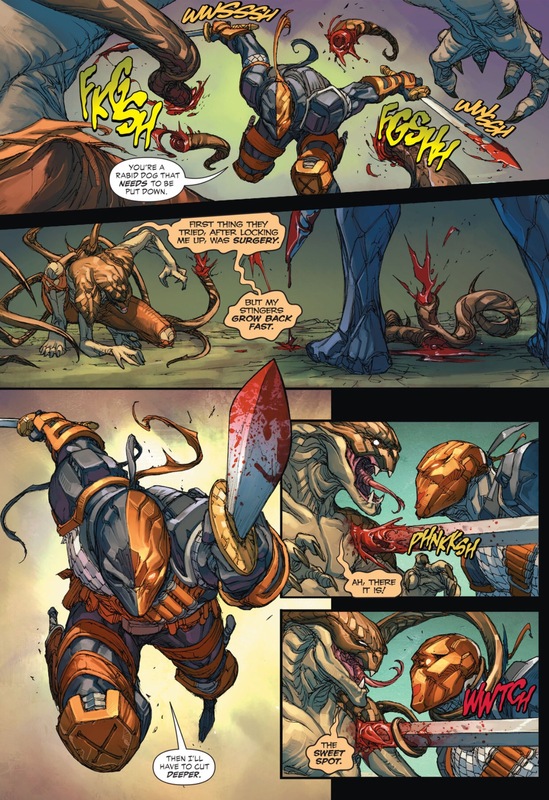 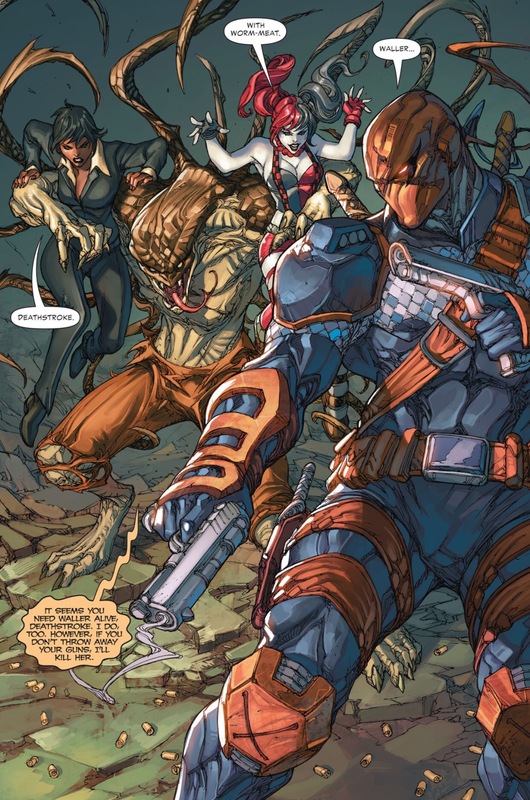 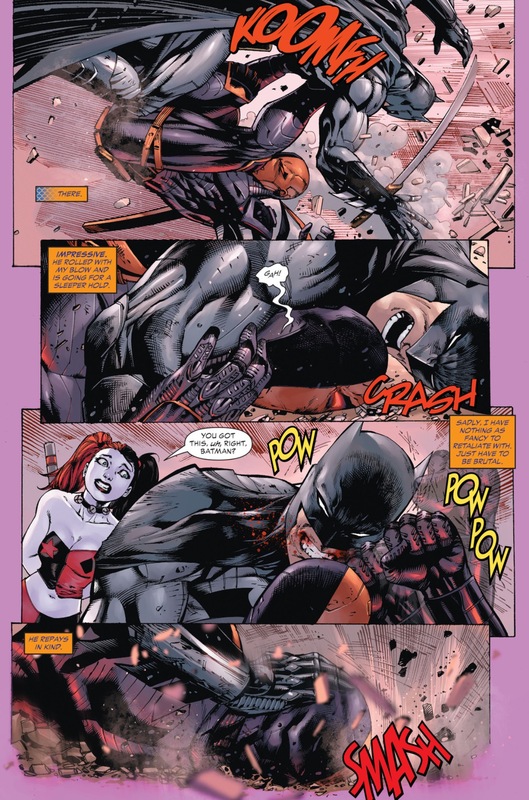 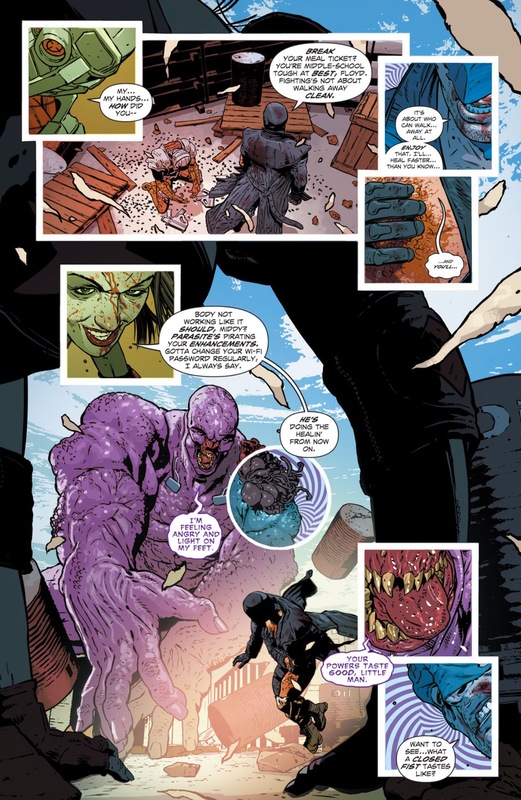 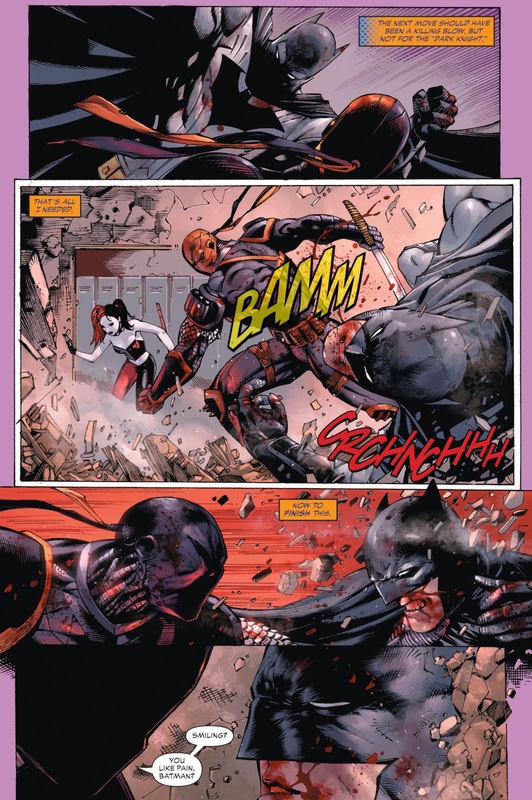 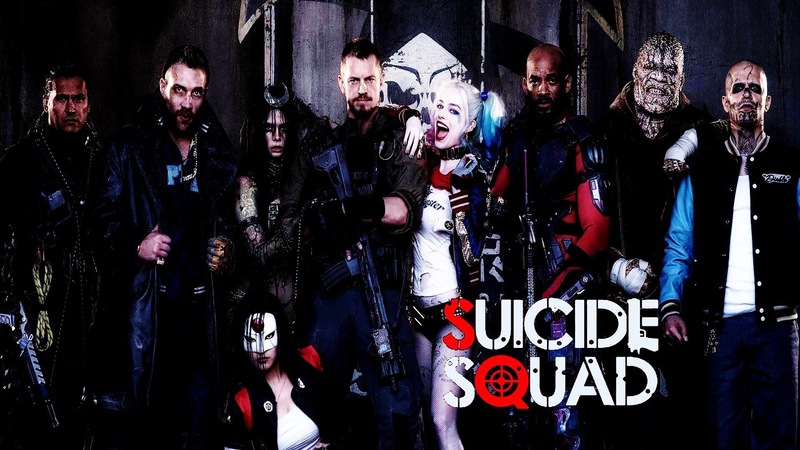 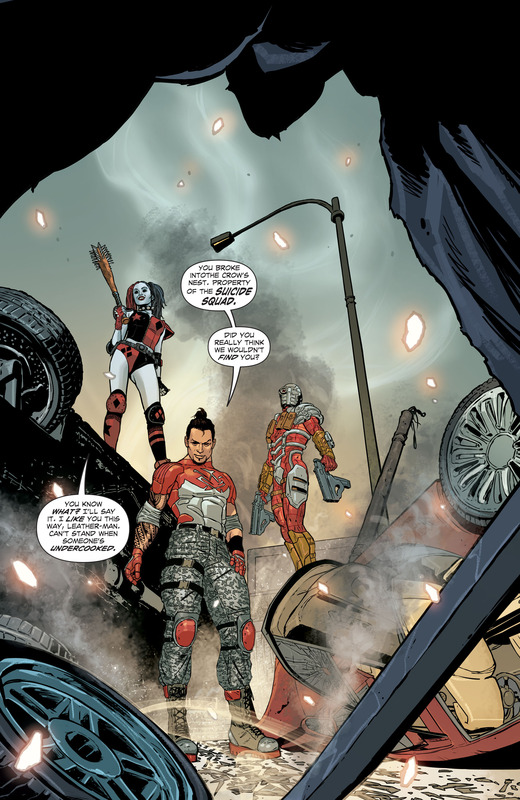 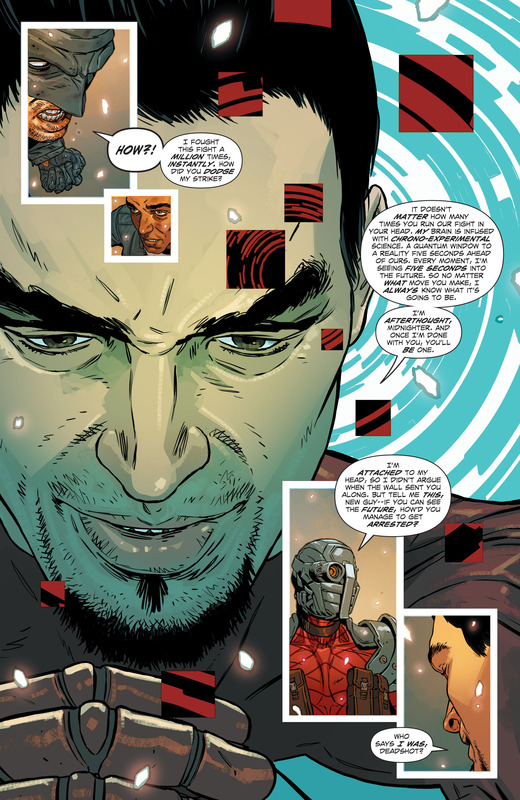 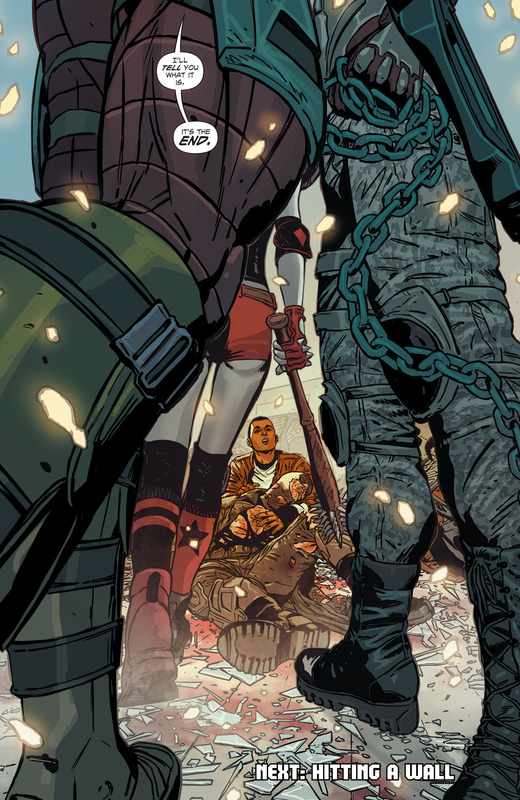 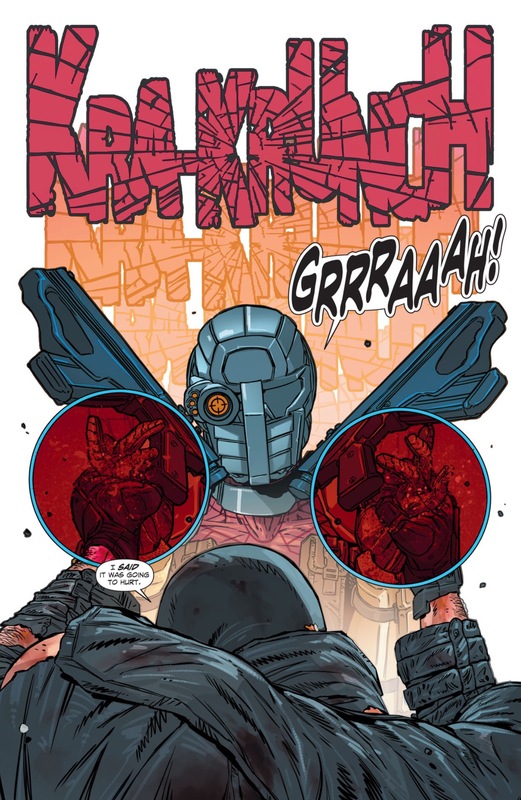 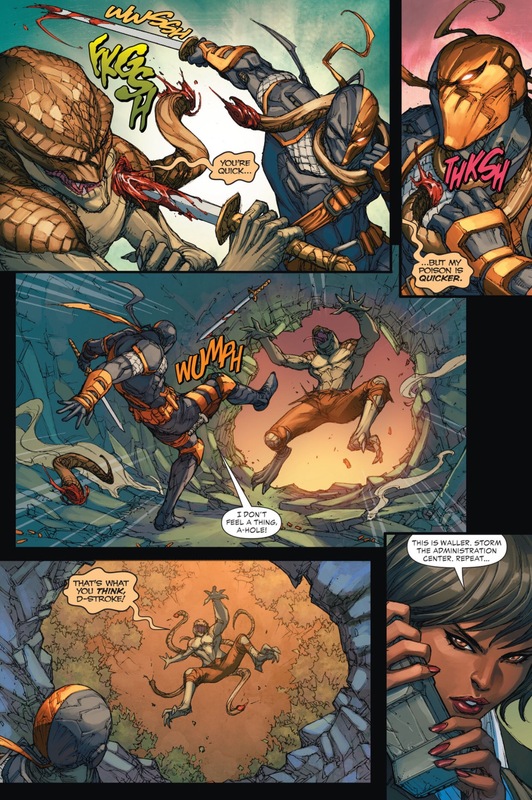 This entry was posted in DC, DC Comics, Harley Quinn, Midnighter, Suicide Squad, Versus and tagged deadshot, harley quinn, parasite, suicide squad, task force x on March 3, 2016 by lowbrowcomics. 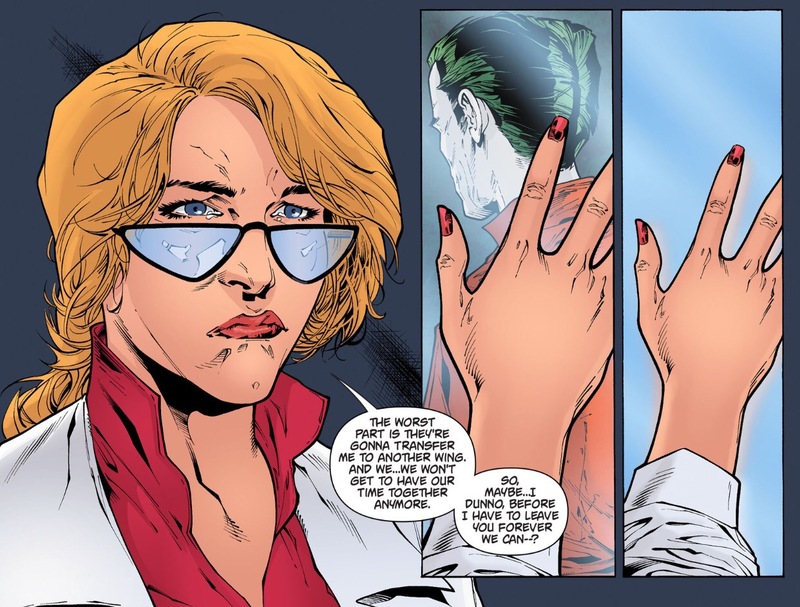 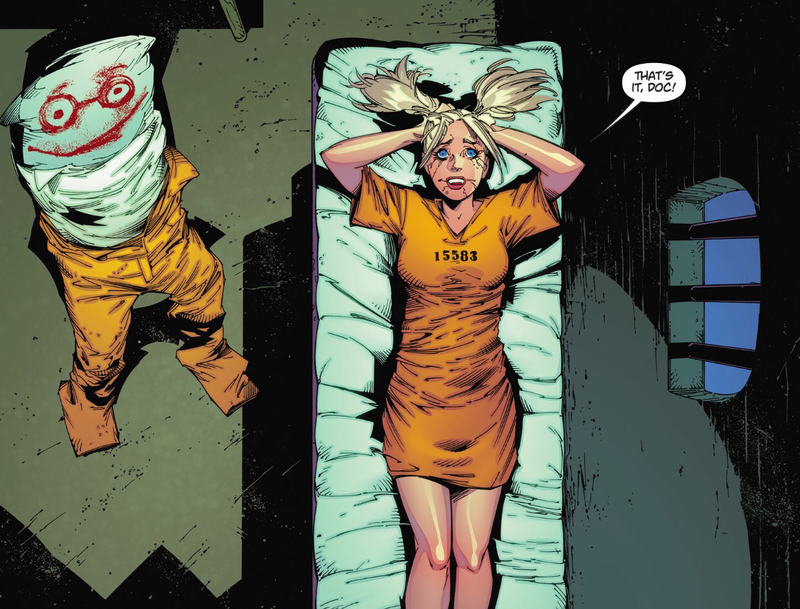 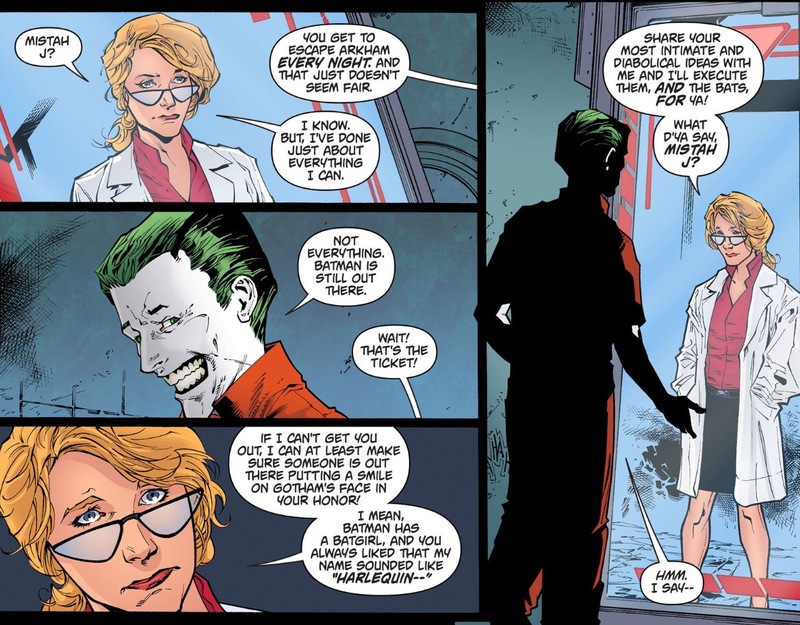 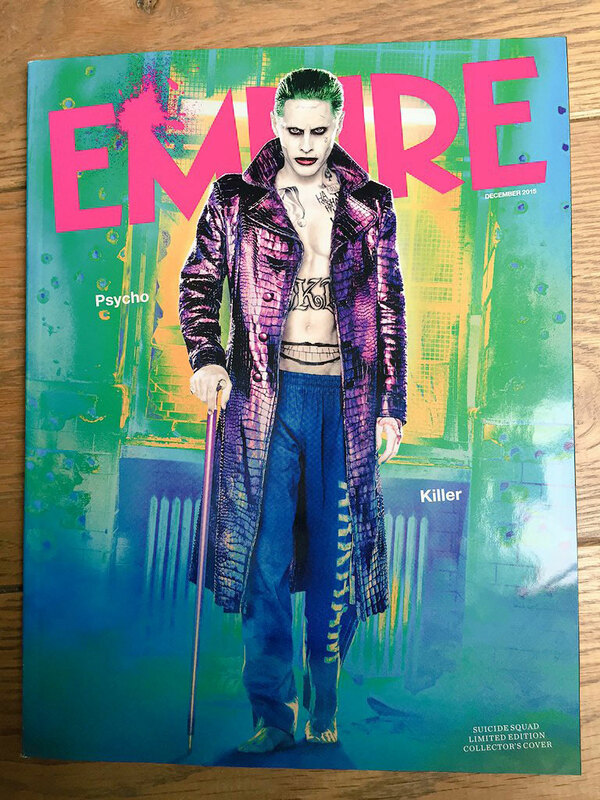 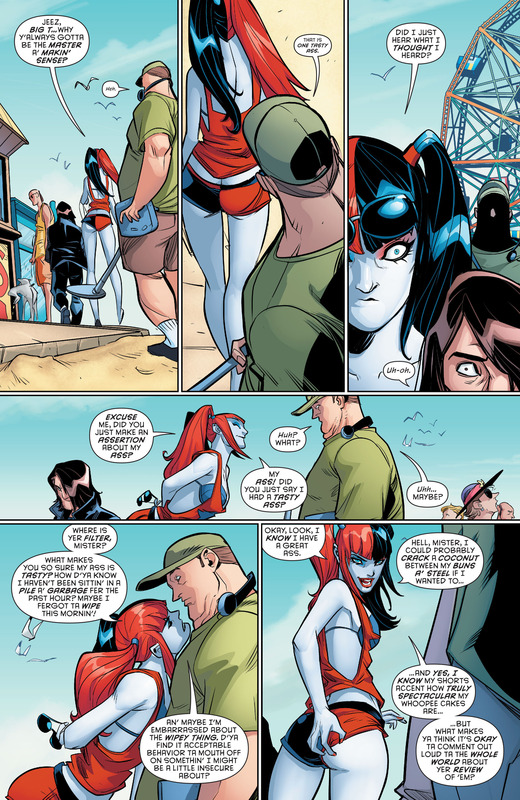 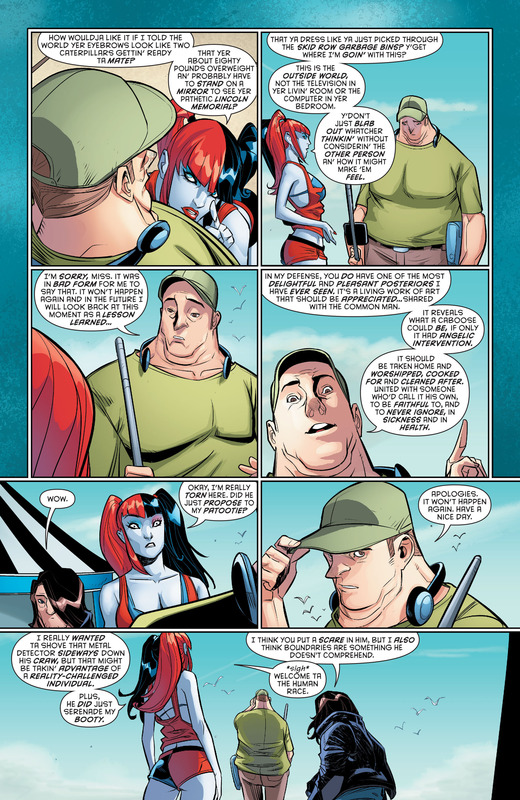 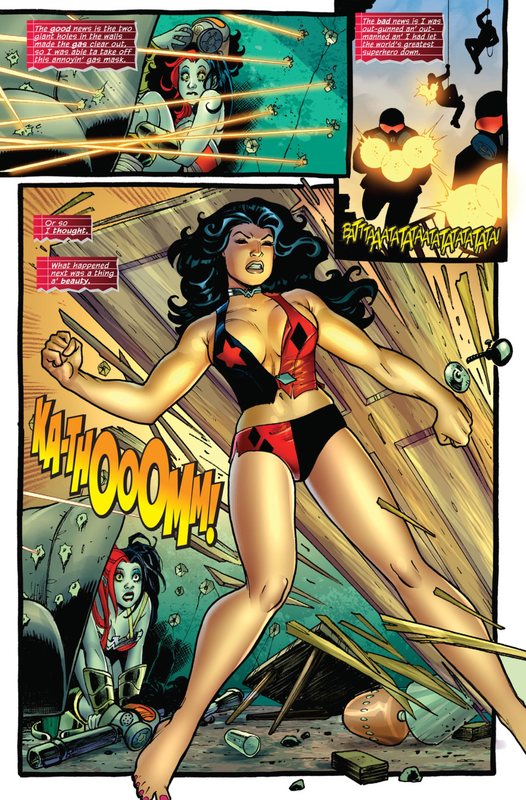 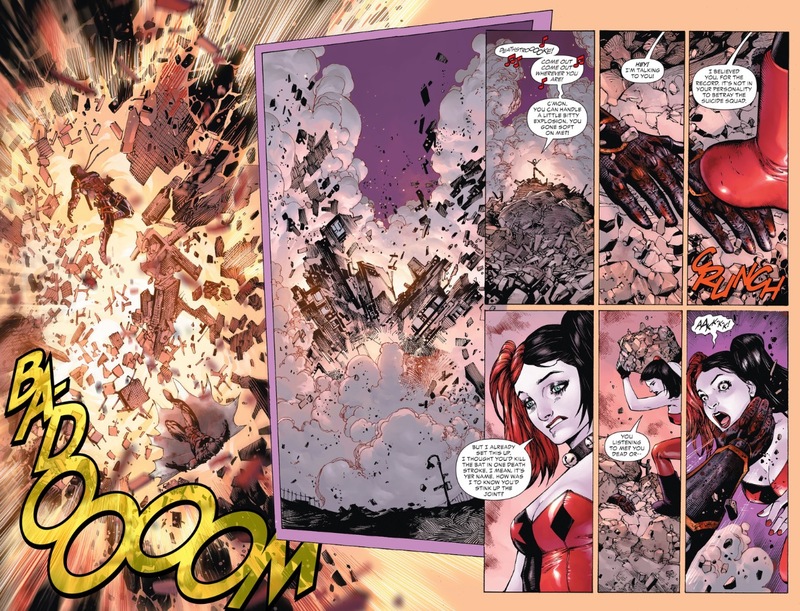 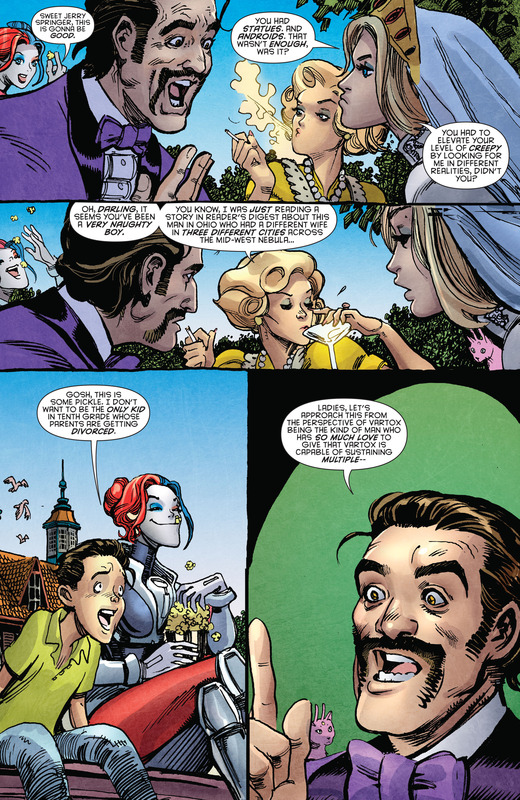 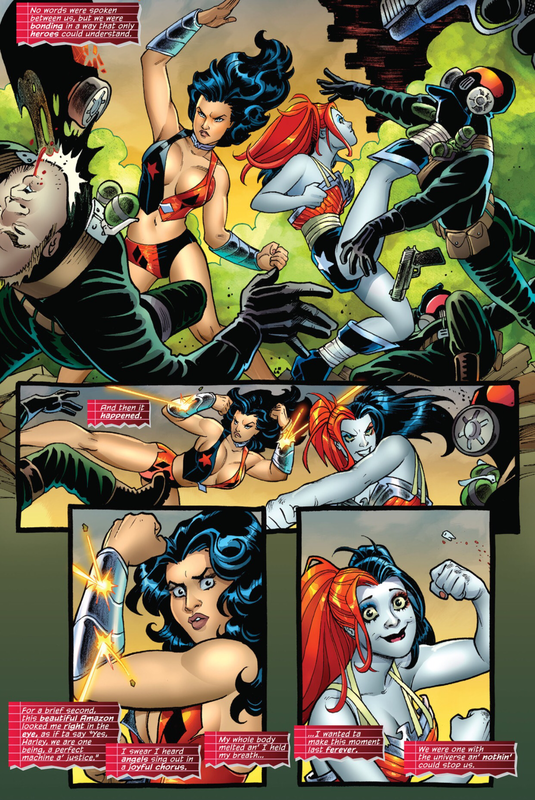 This entry was posted in DC Comics, Harley Quinn, Midnighter, Suicide Squad and tagged Afterthought, harley quinn, suicide squad on February 4, 2016 by lowbrowcomics. 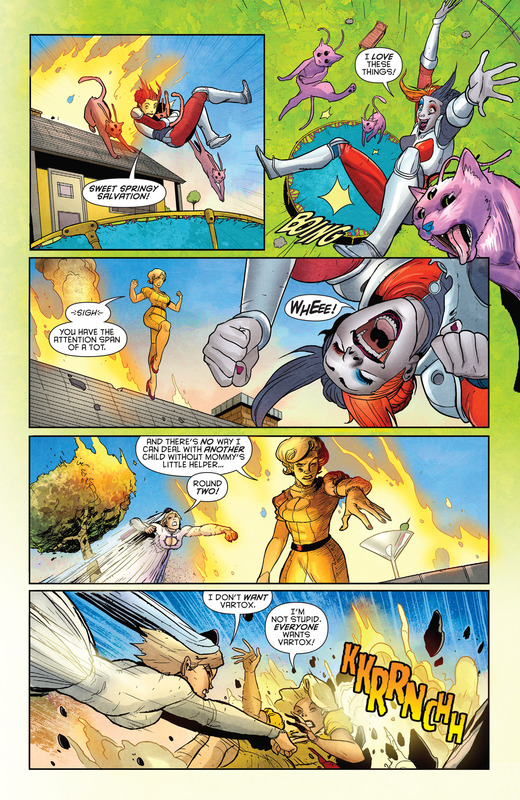 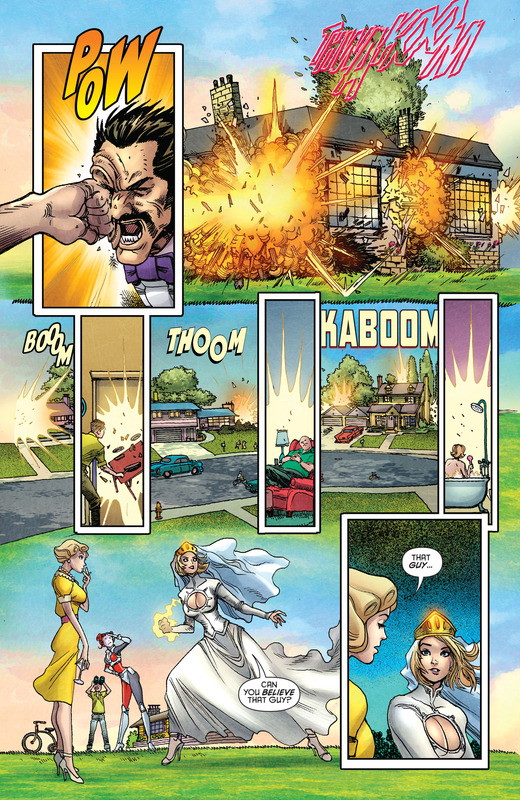 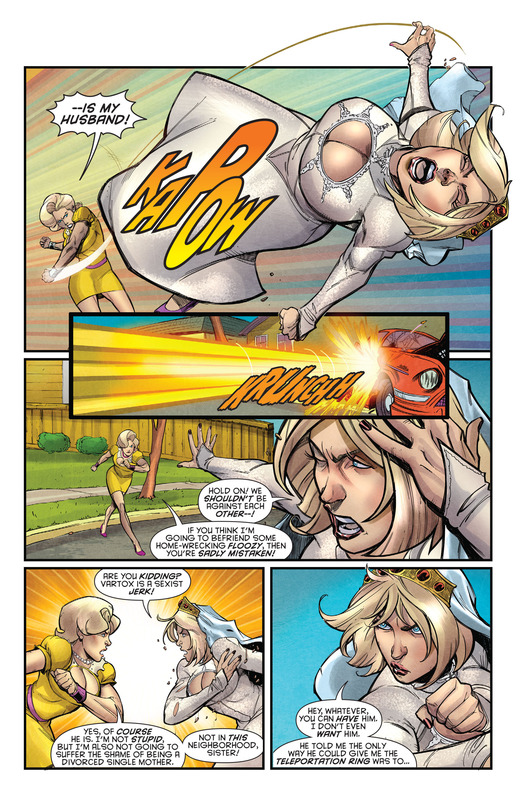 This entry was posted in Batman, DC Comics, Harley Quinn and tagged harley quinn, Power Girl, supergirl on January 1, 2016 by lowbrowcomics. 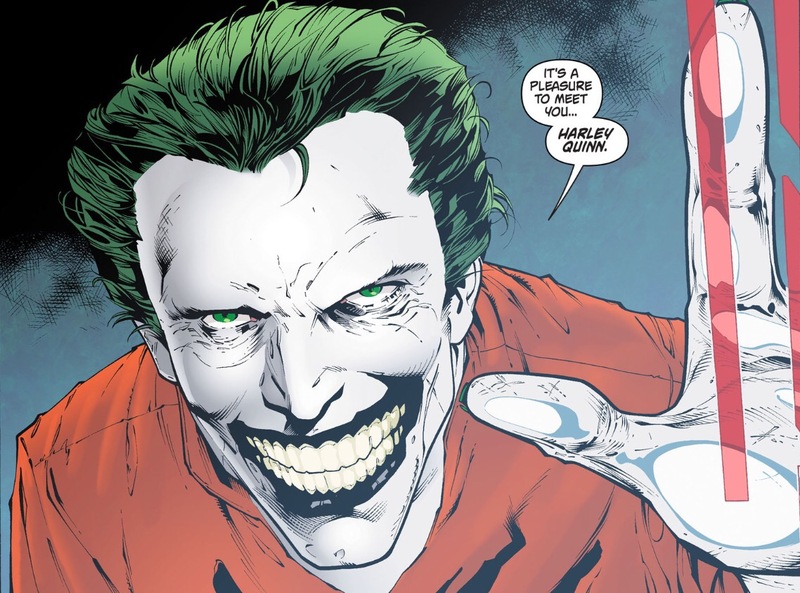 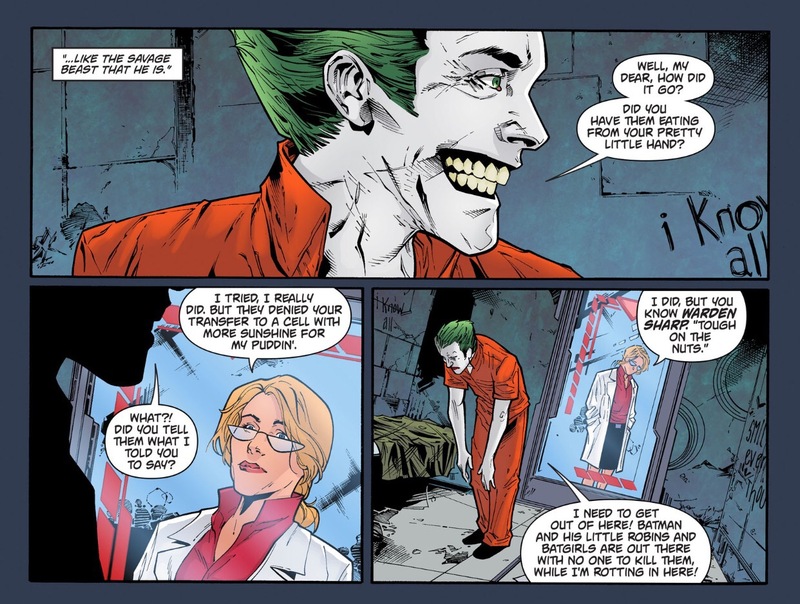 This entry was posted in Batman, DC Comics, Harley Quinn and tagged Arkham Knight, harley quinn, joker, The Joker on January 1, 2016 by lowbrowcomics. 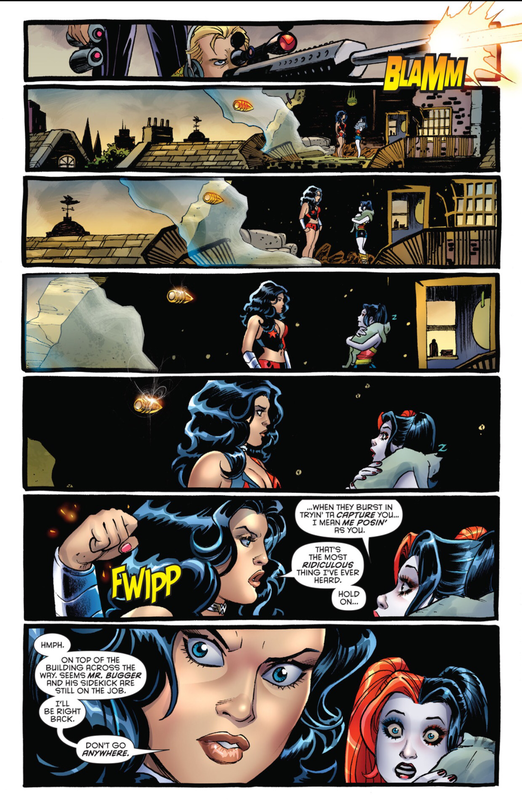 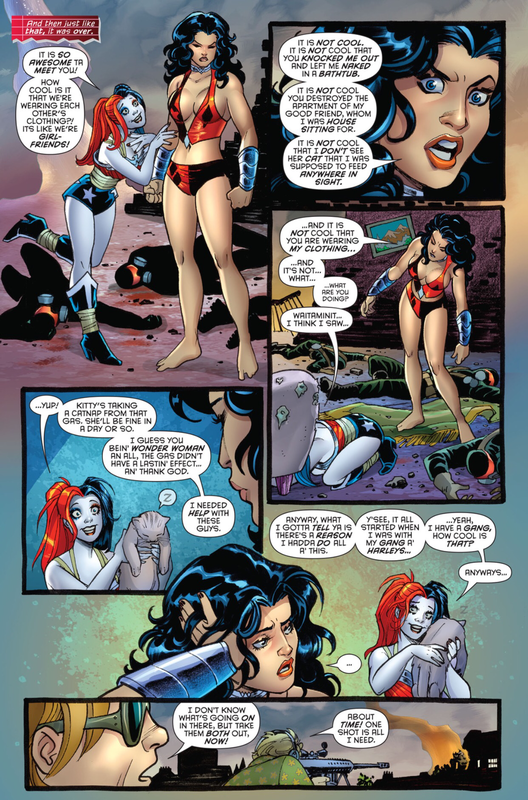 This entry was posted in DC Comics, Harley Quinn and tagged wonder woman on December 5, 2015 by lowbrowcomics. 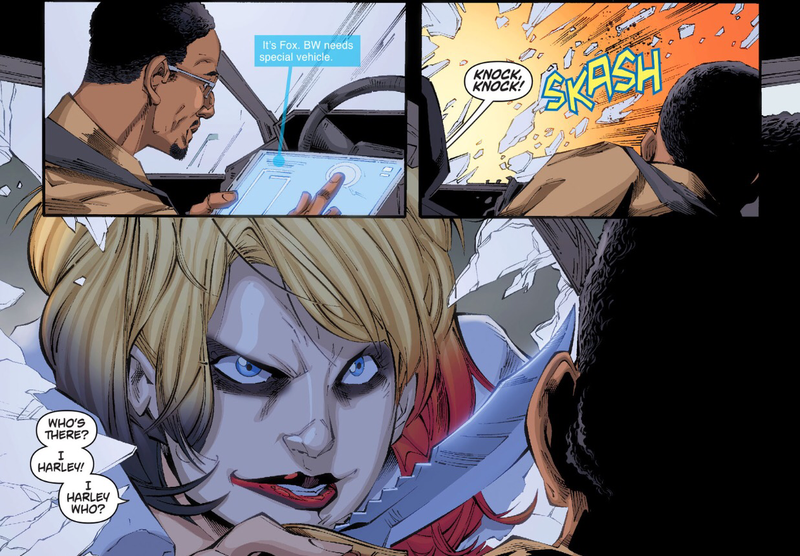 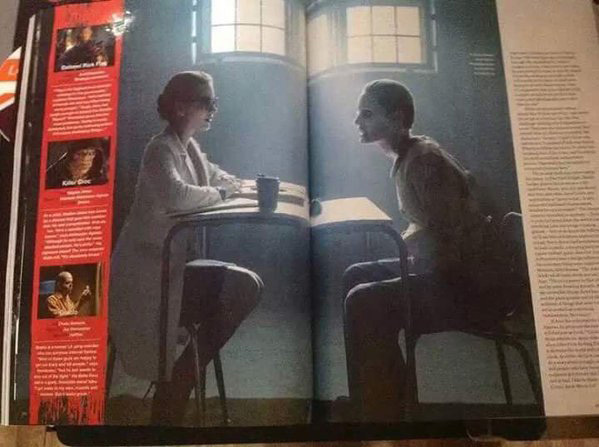 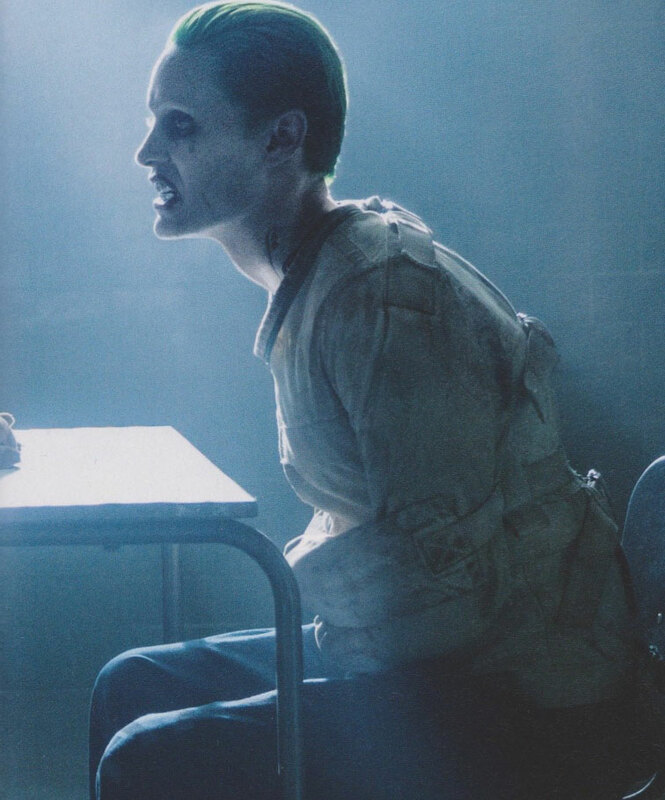 This entry was posted in Arkham Knight, Batman, Harley Quinn and tagged harley quinn, Lucius Fox on June 8, 2015 by lowbrowcomics. 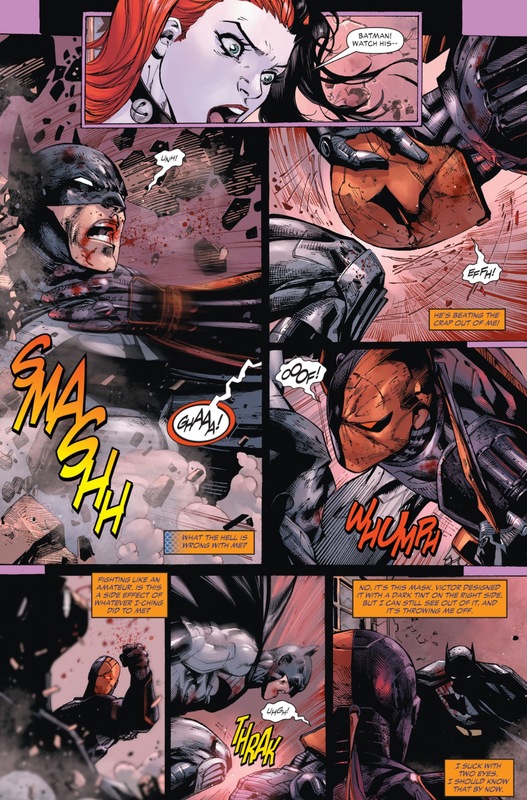 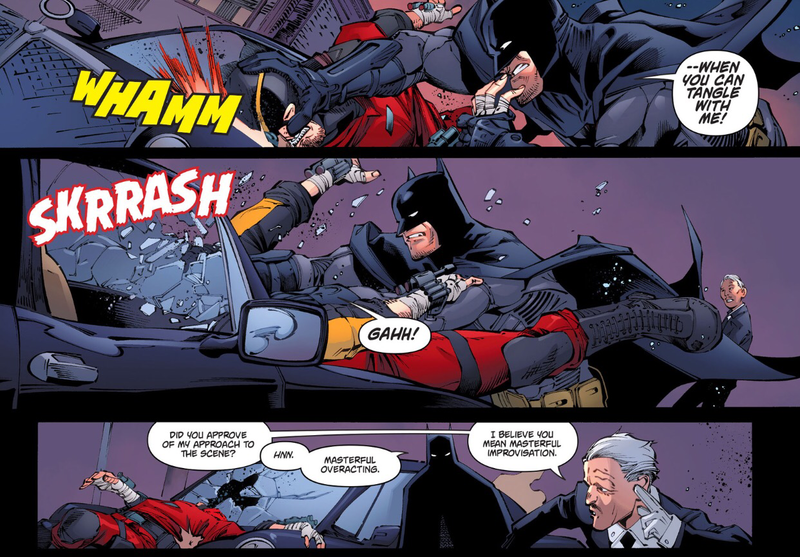 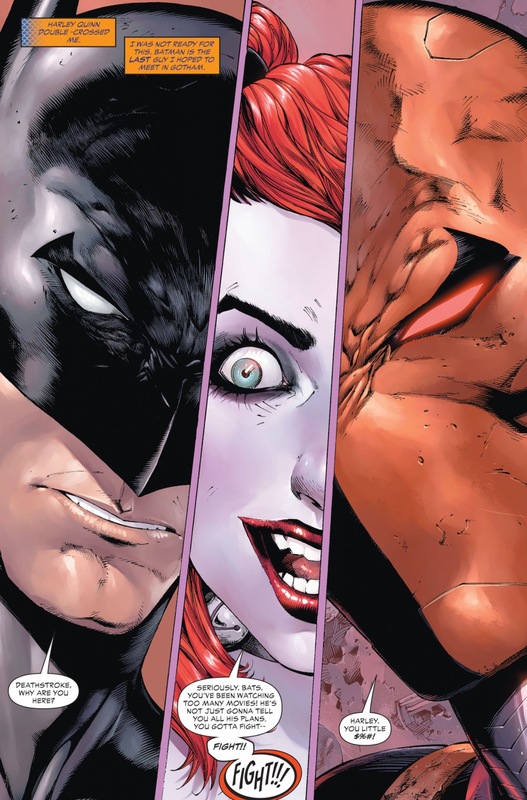 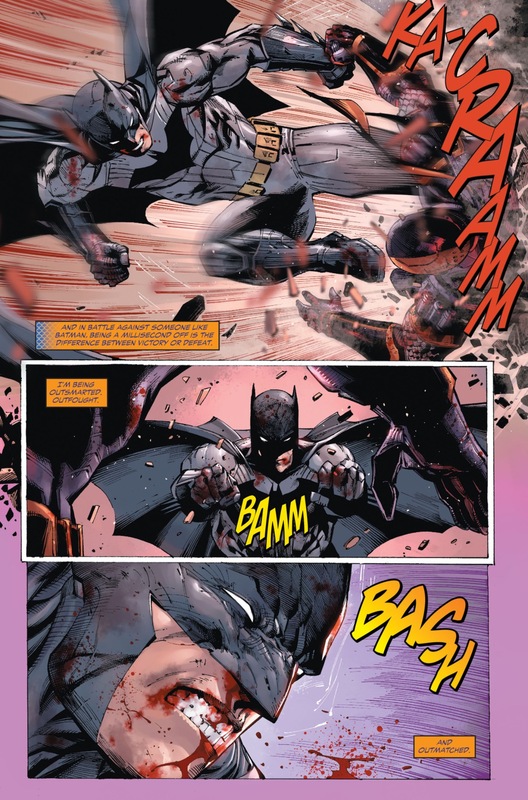 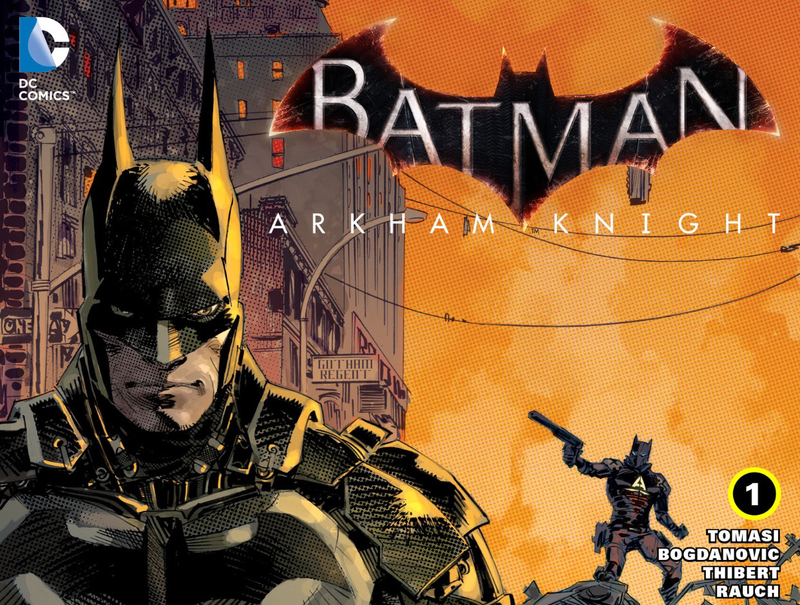 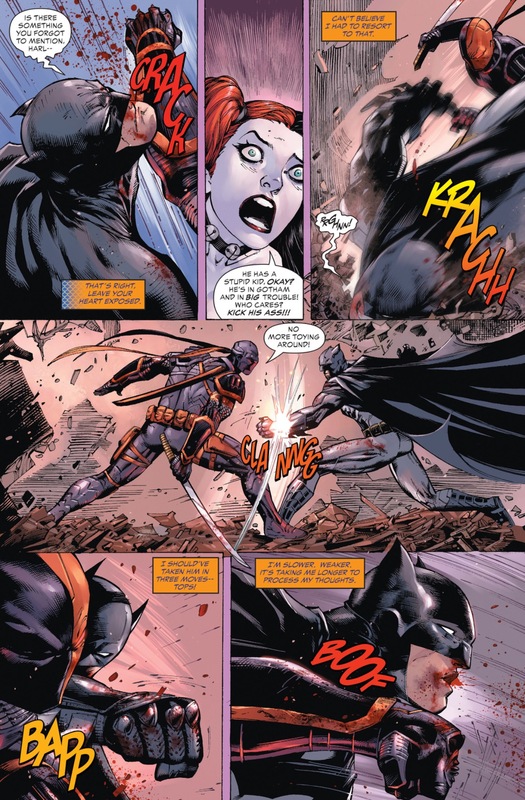 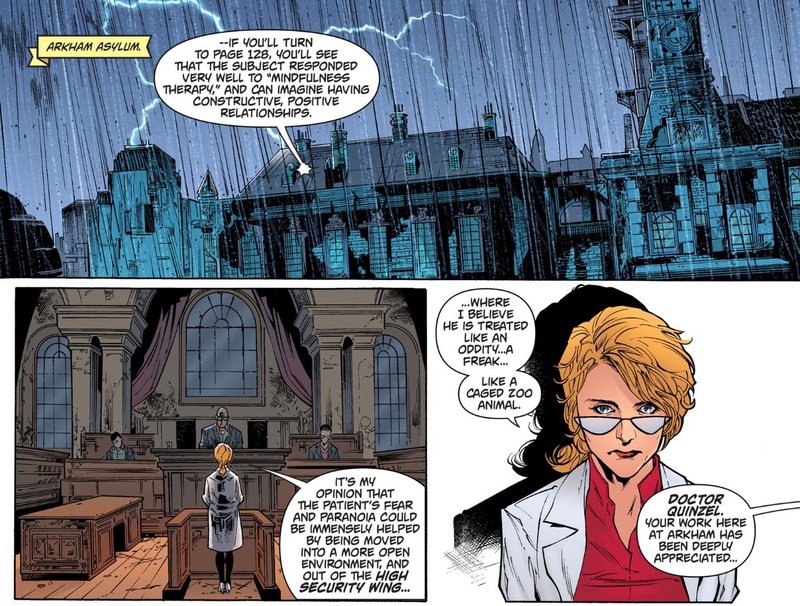 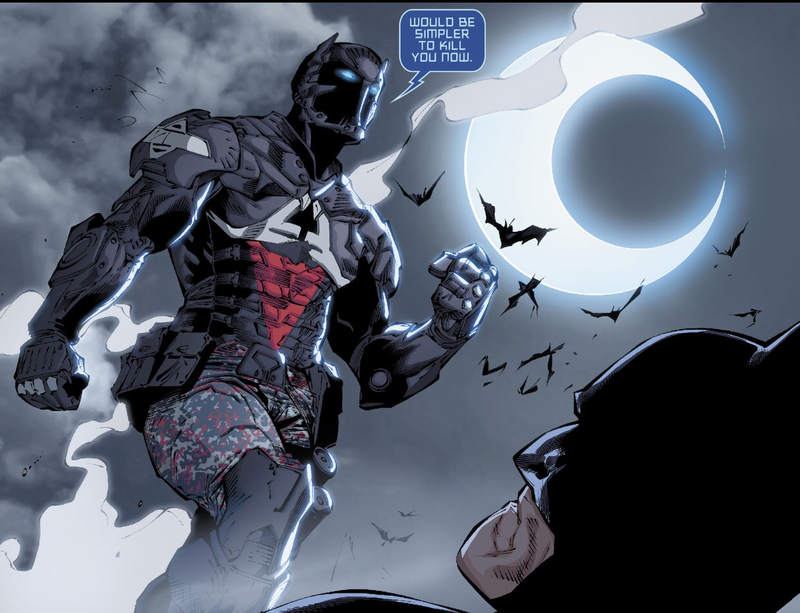 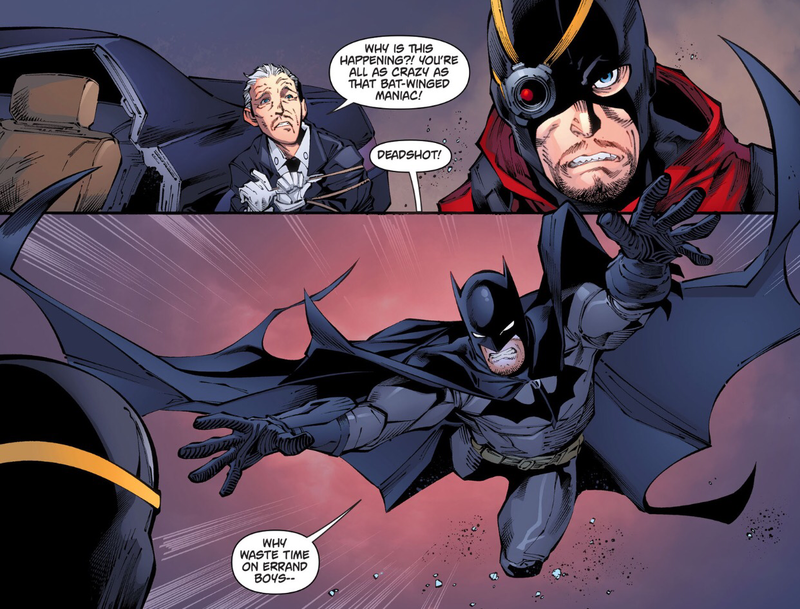 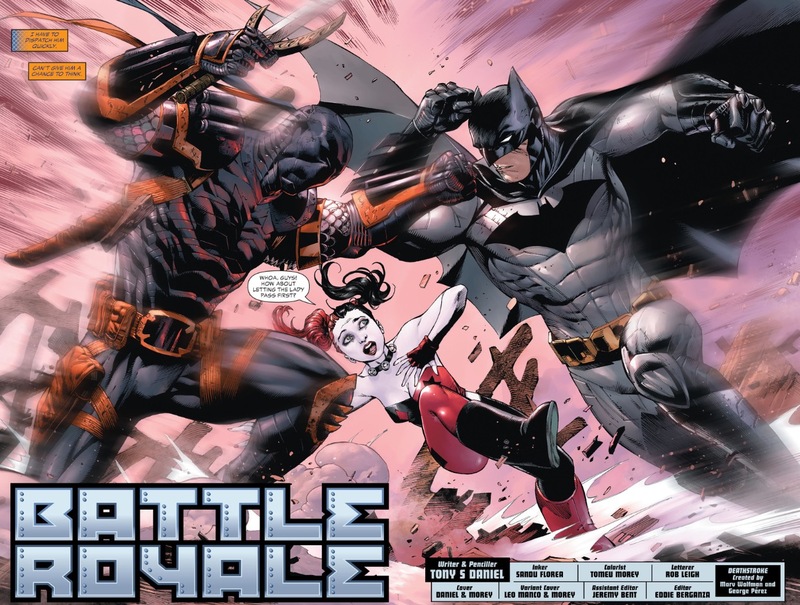 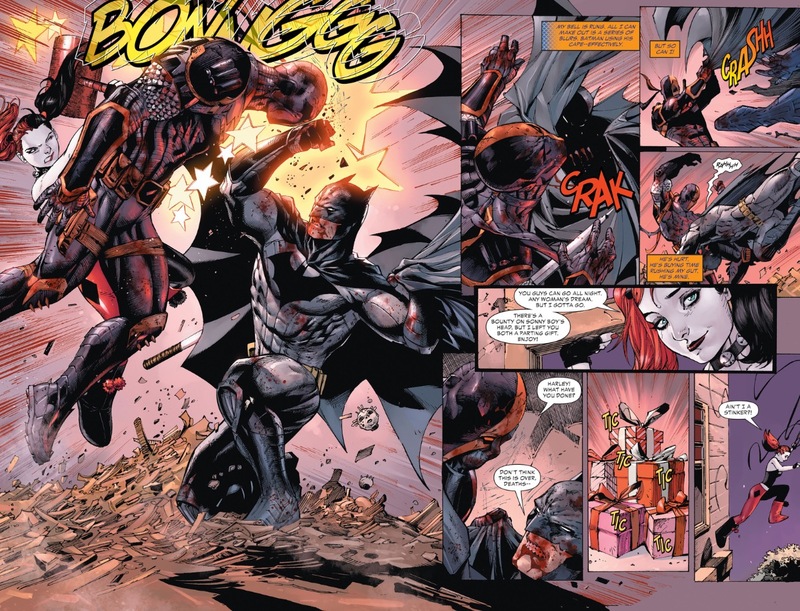 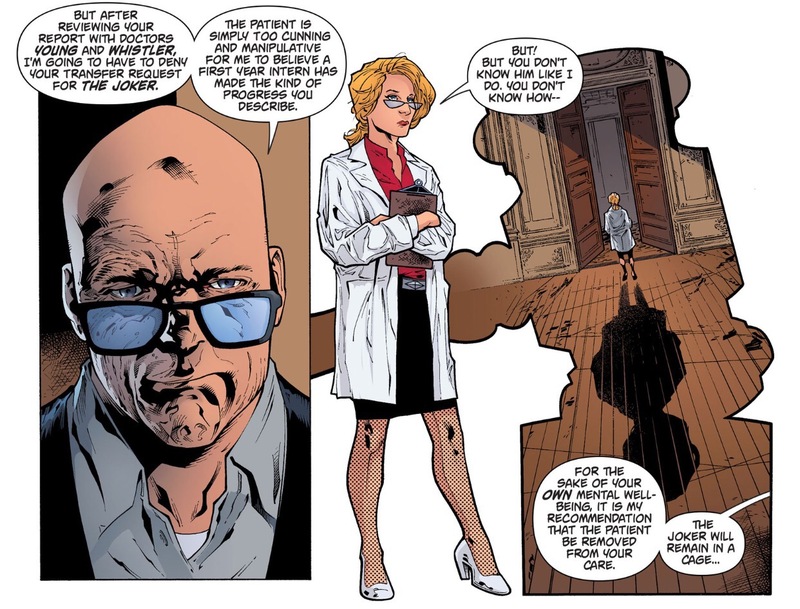 This entry was posted in Arkham Knight, Batman, Harley Quinn and tagged Arkham Knight, batman, harley quinn, The Joker on June 8, 2015 by lowbrowcomics.